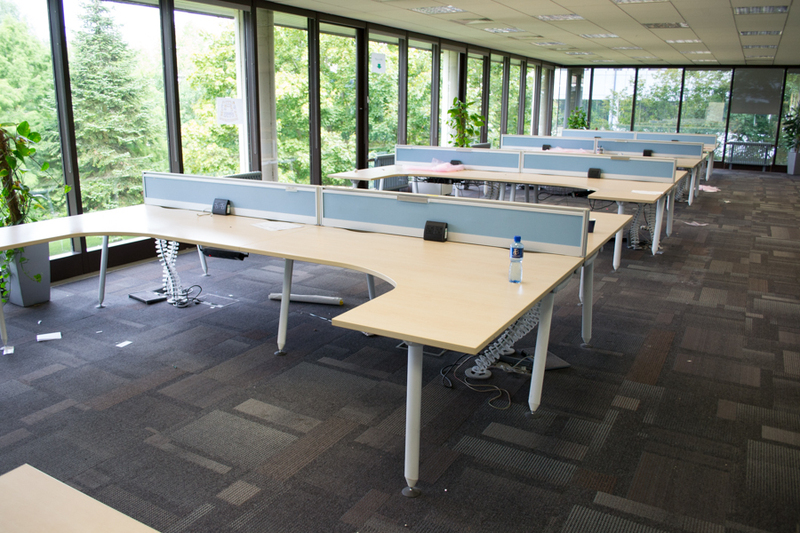 We thrive to stay green at Brothers Office Furniture! 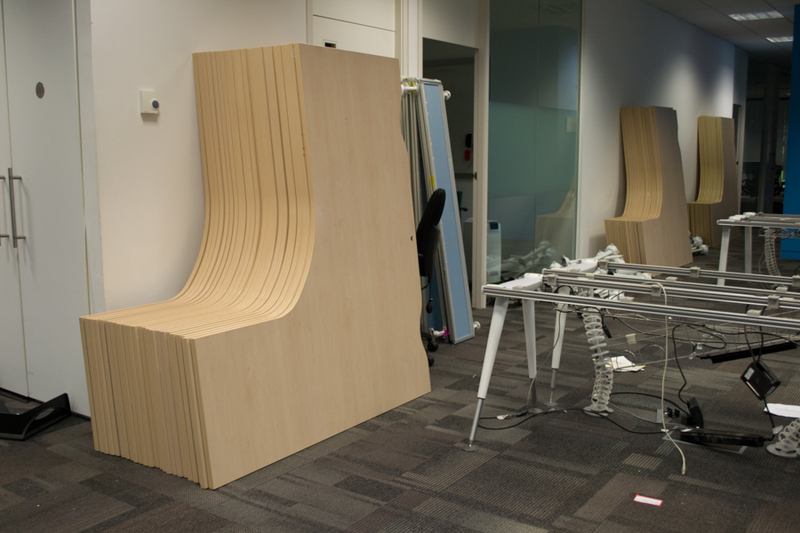 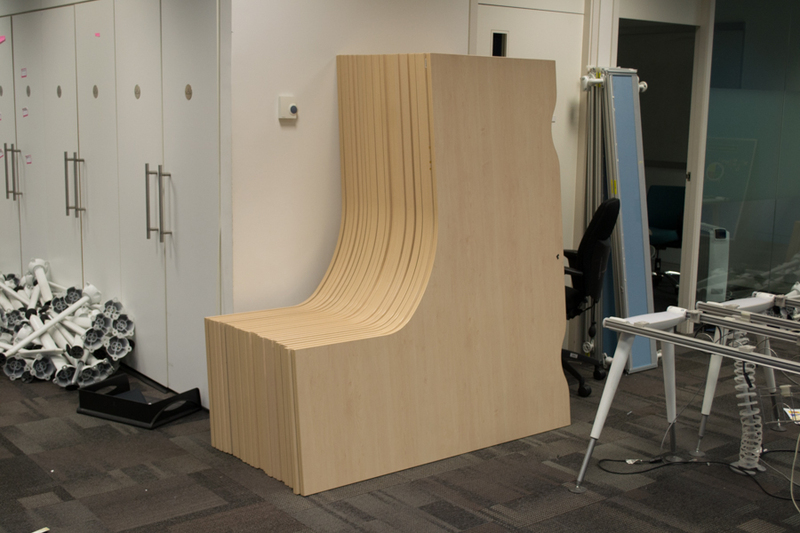 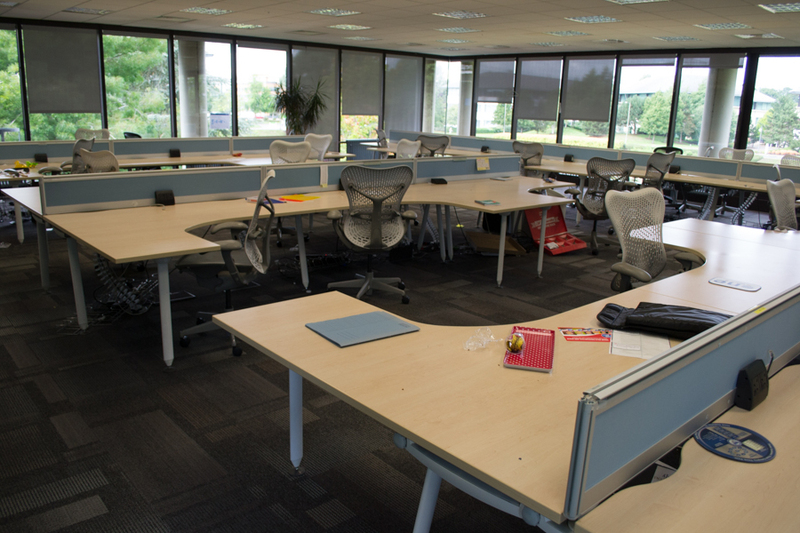 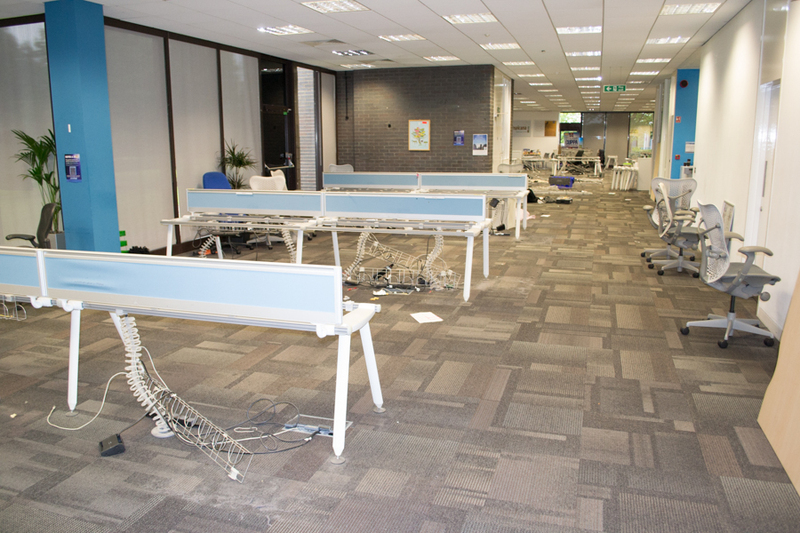 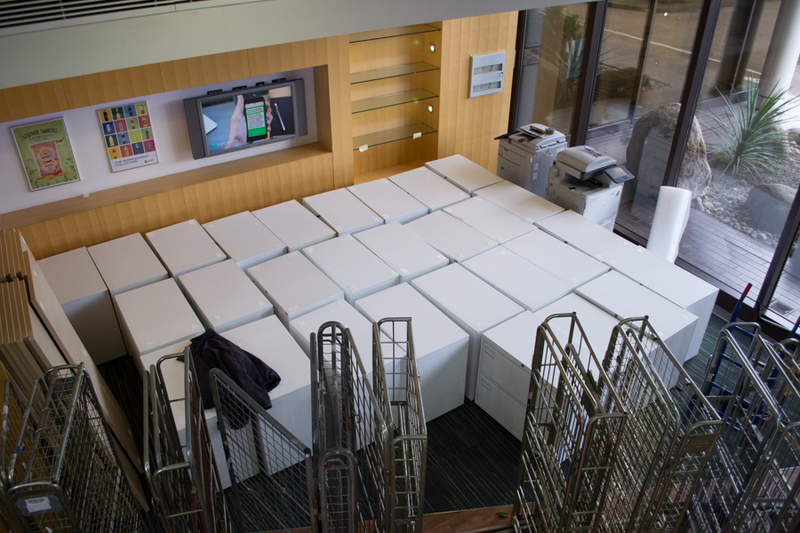 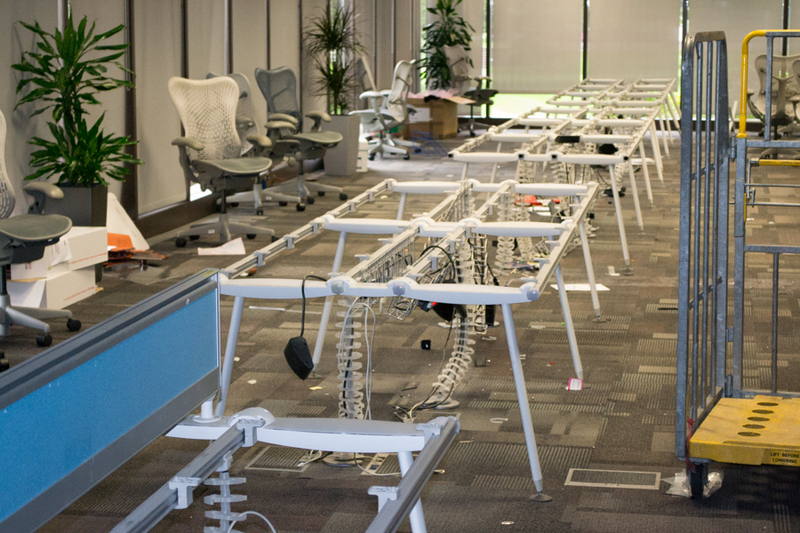 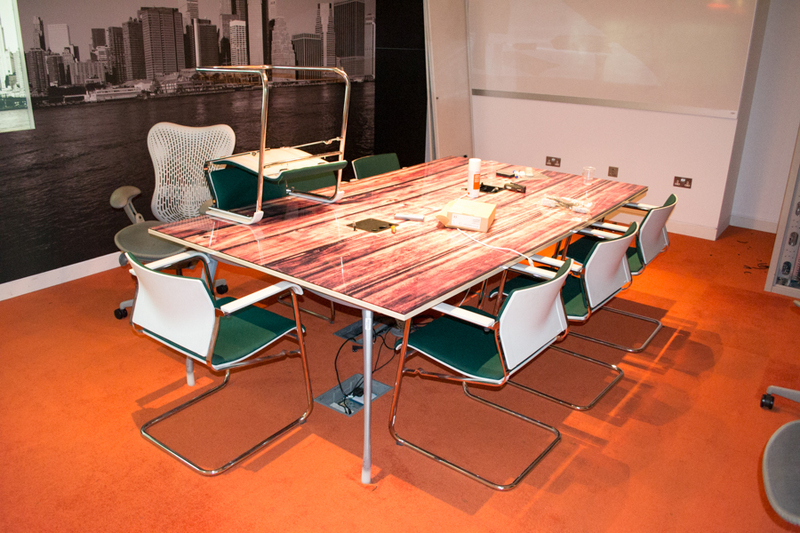 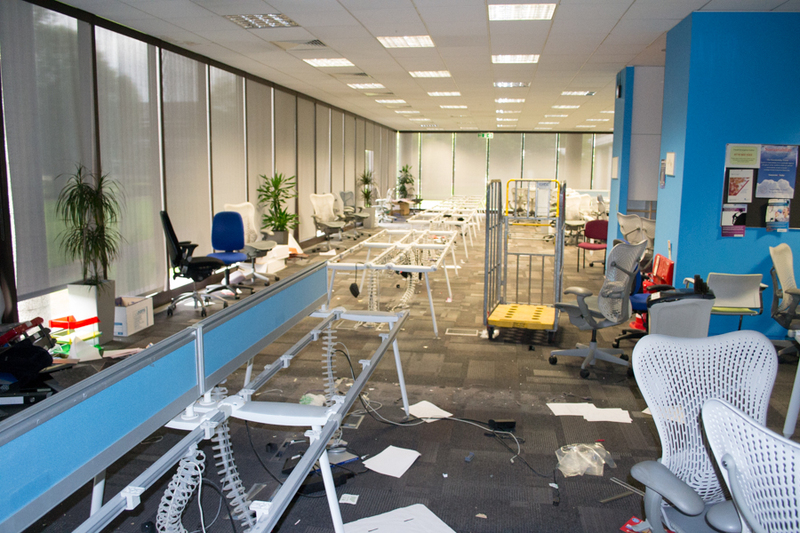 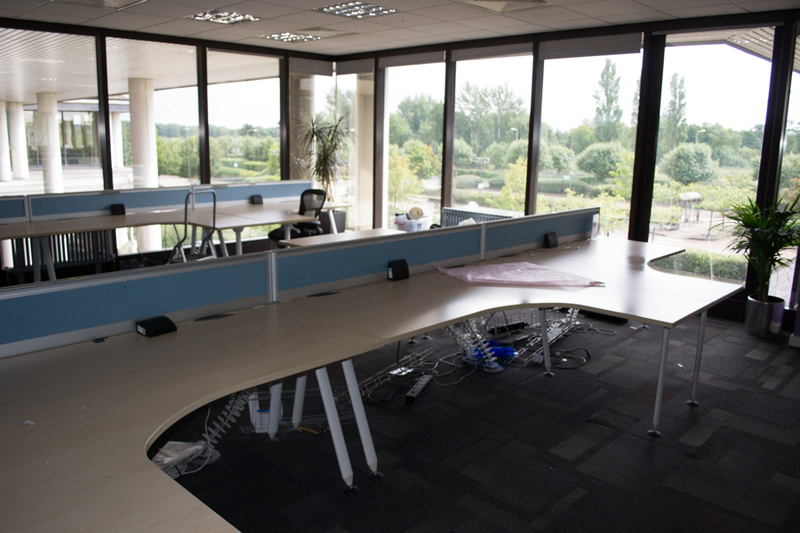 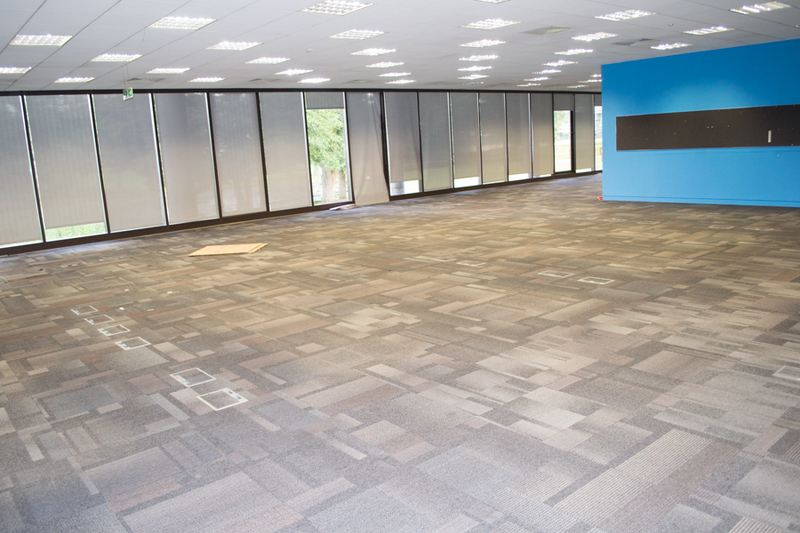 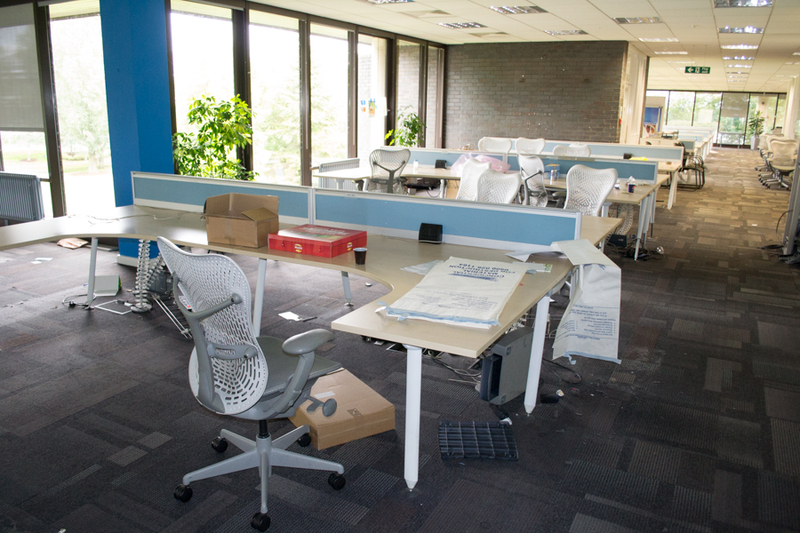 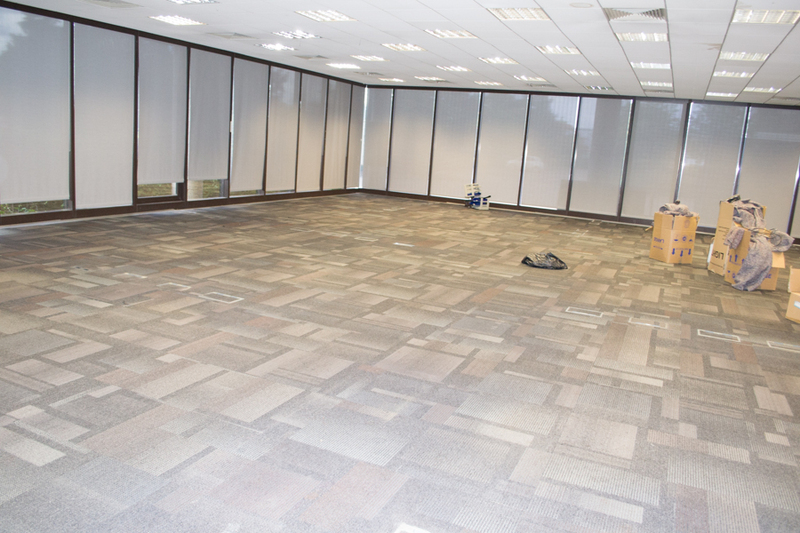 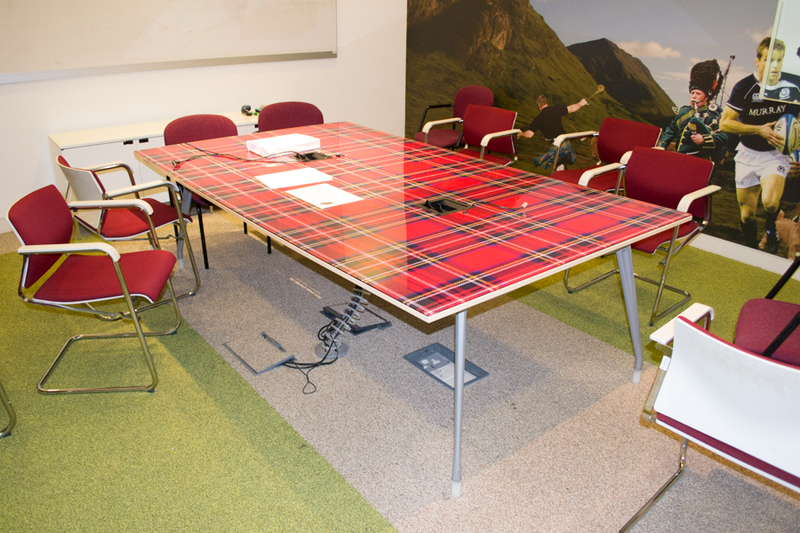 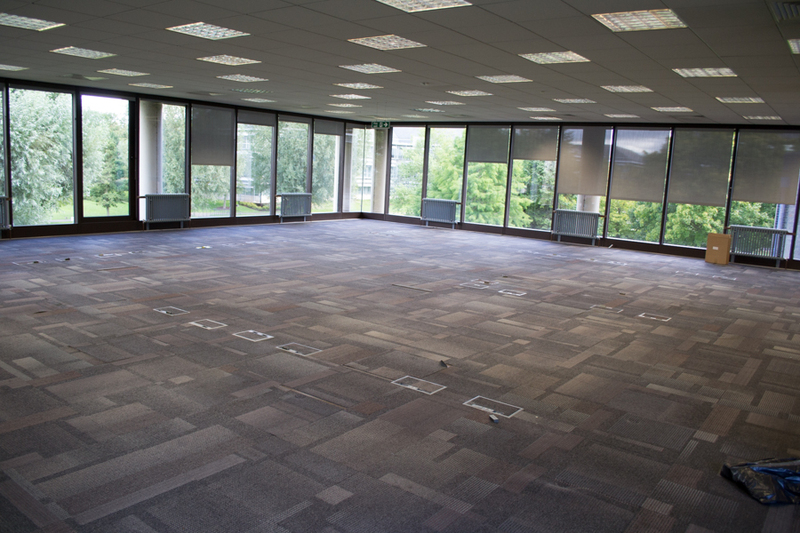 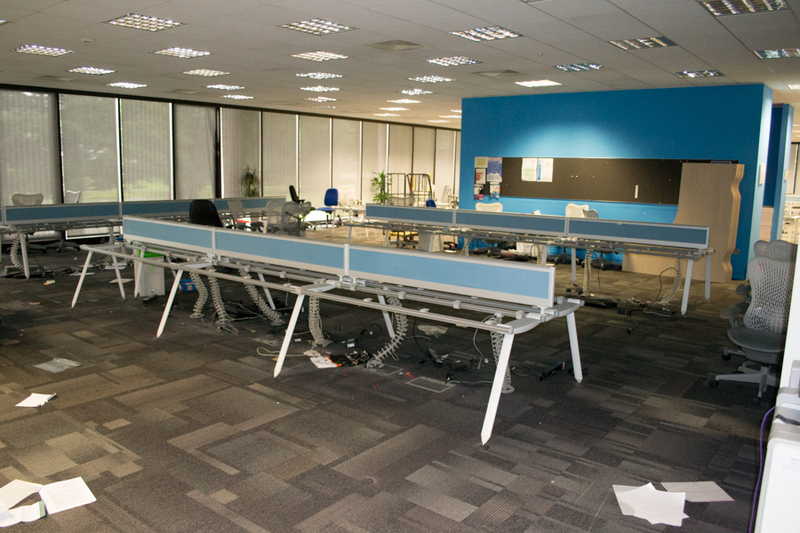 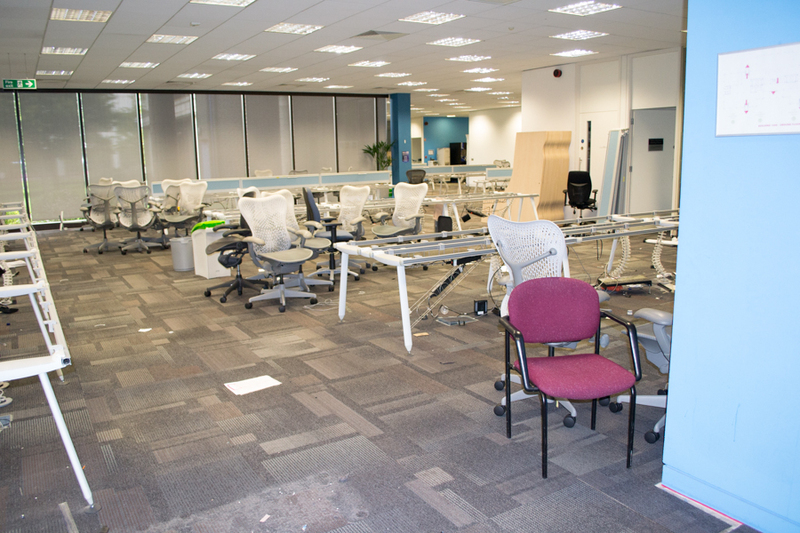 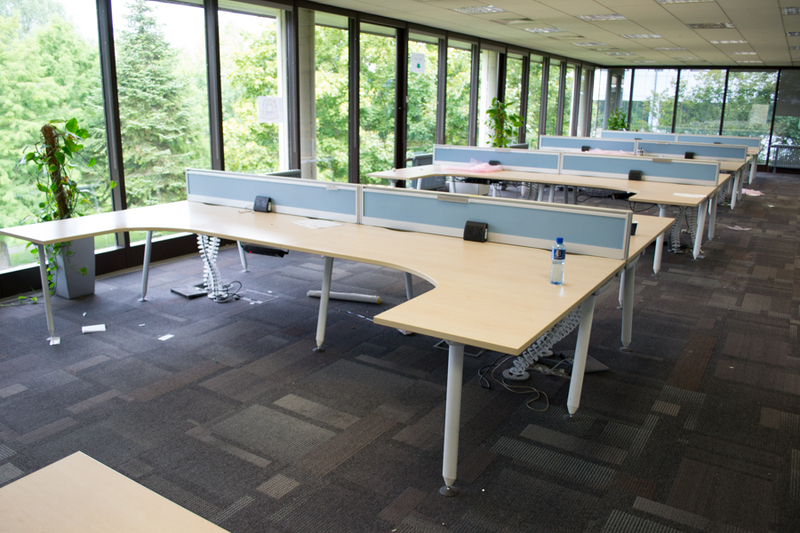 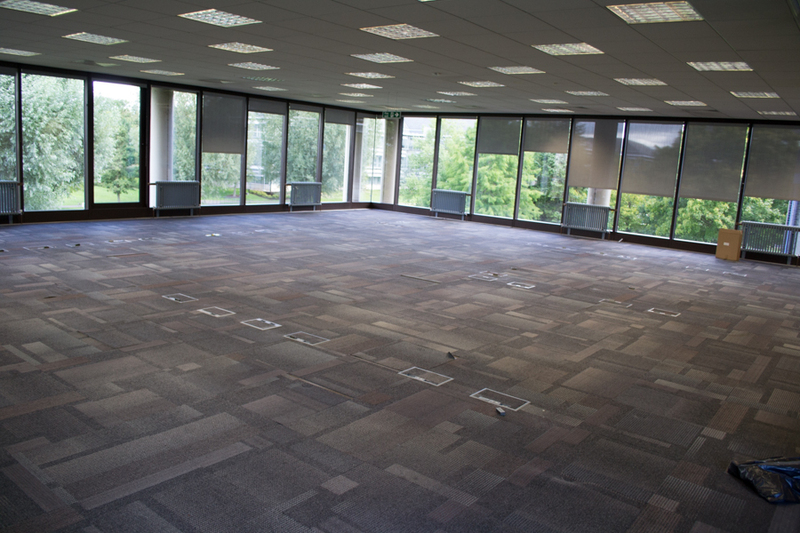 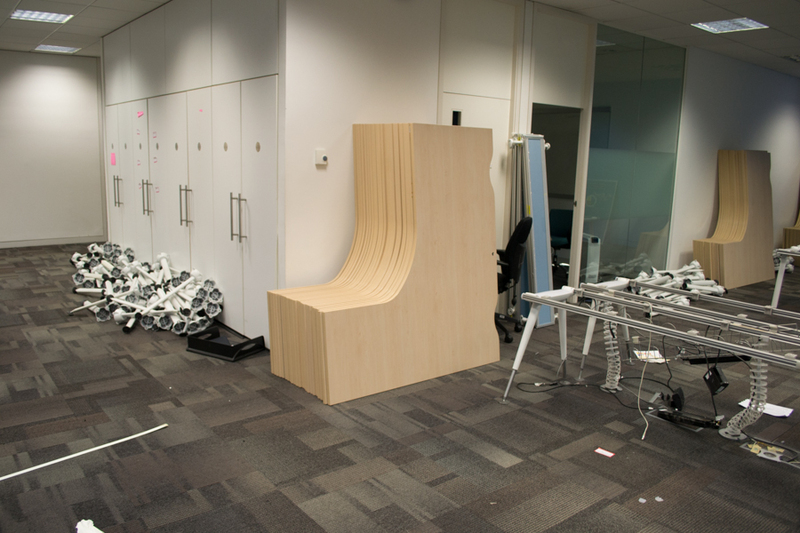 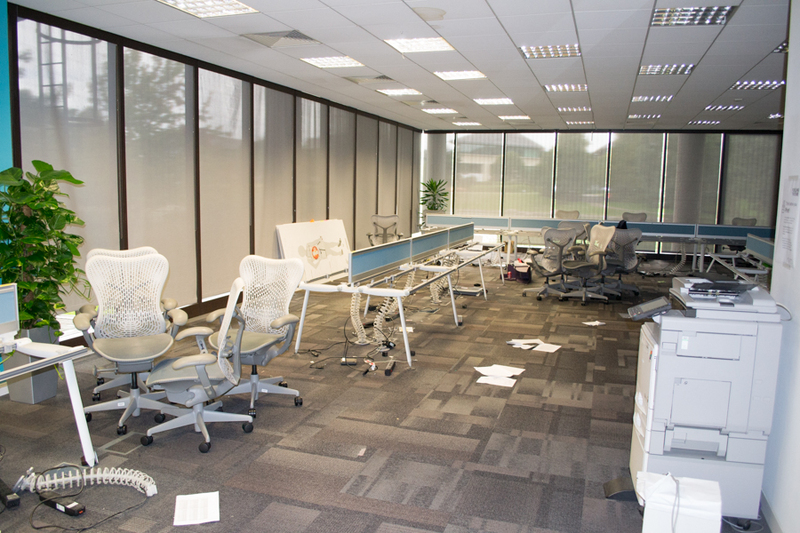 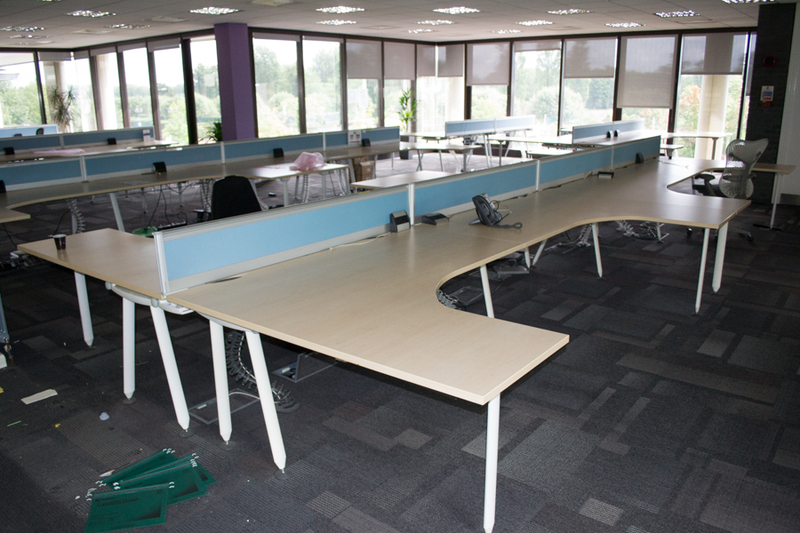 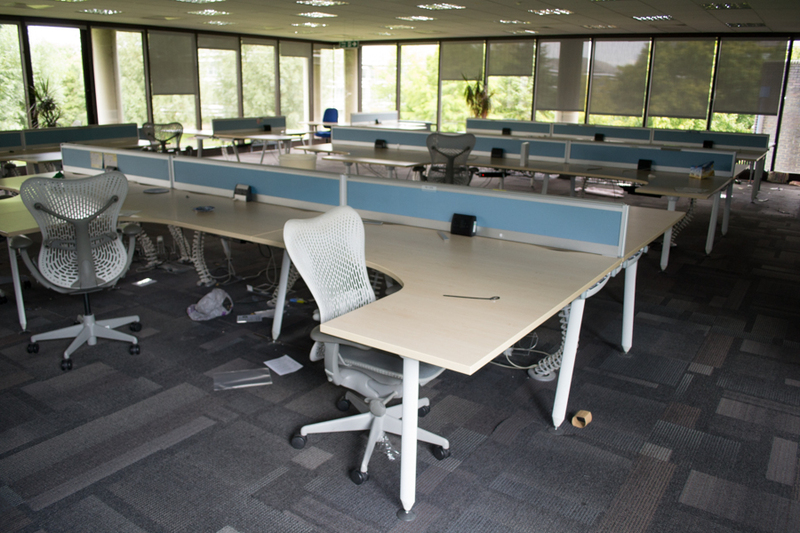 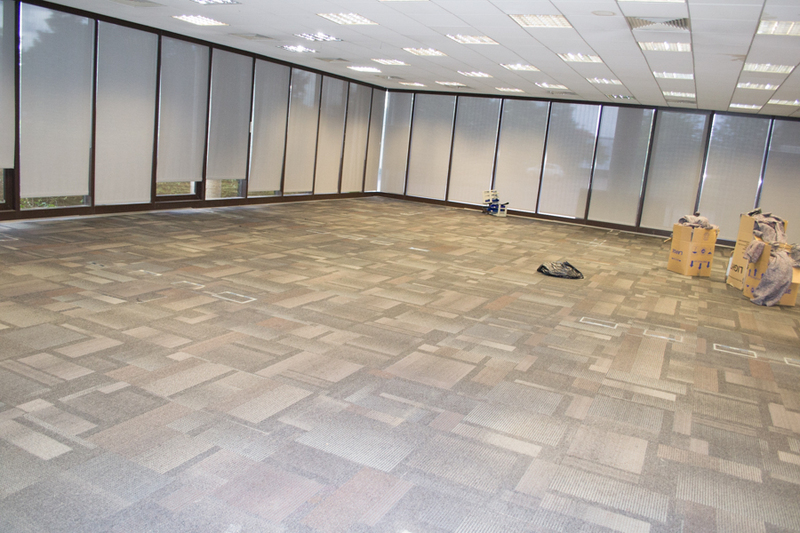 Our sustainability policy ensures that we send less then 1% of the office furniture we clear to landfill. 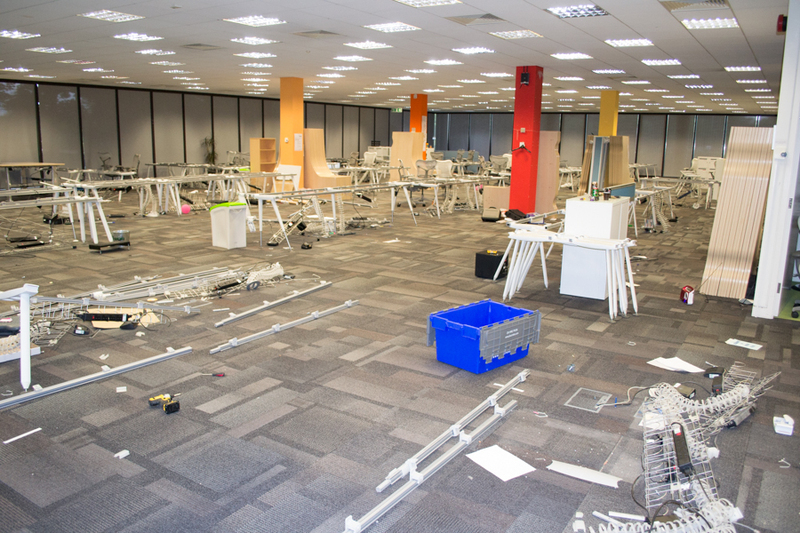 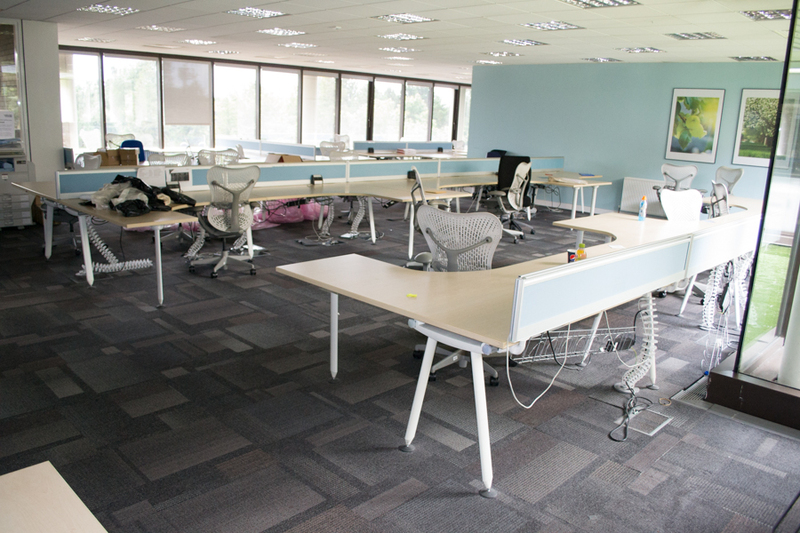 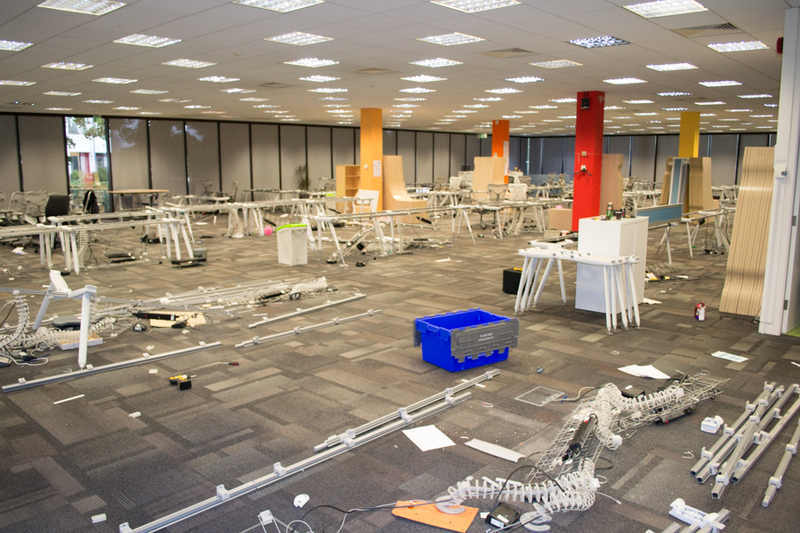 Meaning 99% of the office furniture we clear will either be recycled or resold (A huge benefit considering the carbon footprint office furniture leaves). 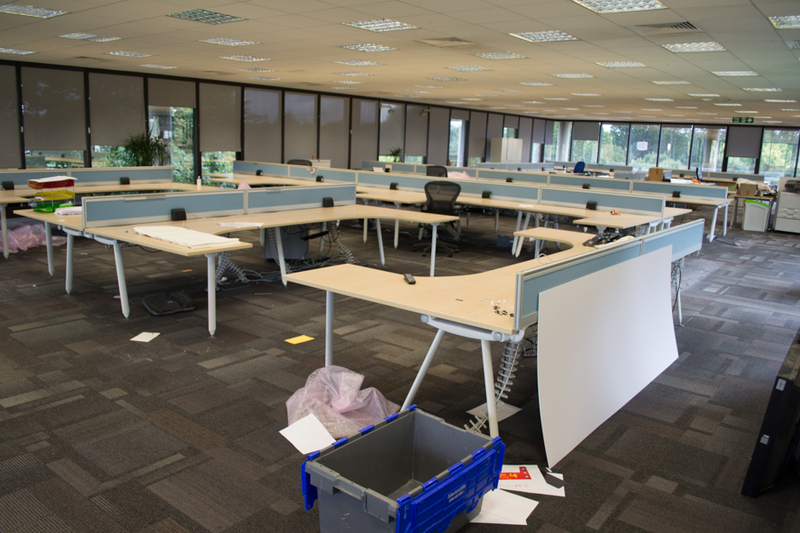 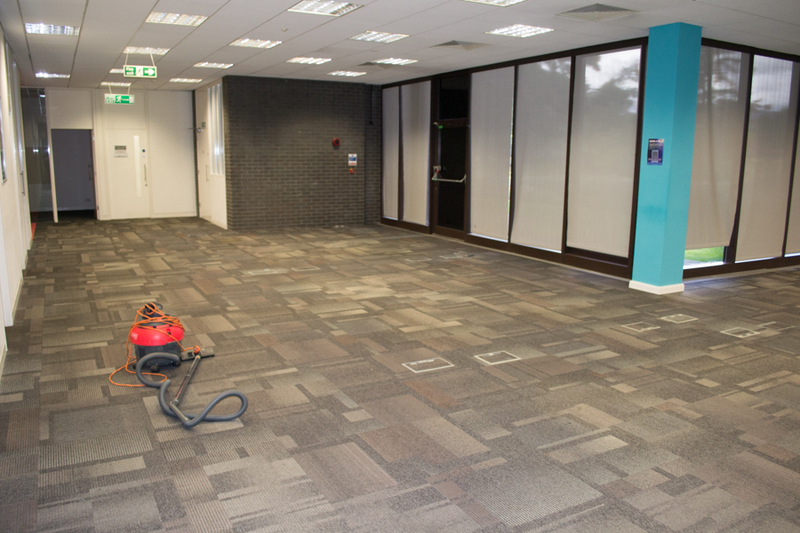 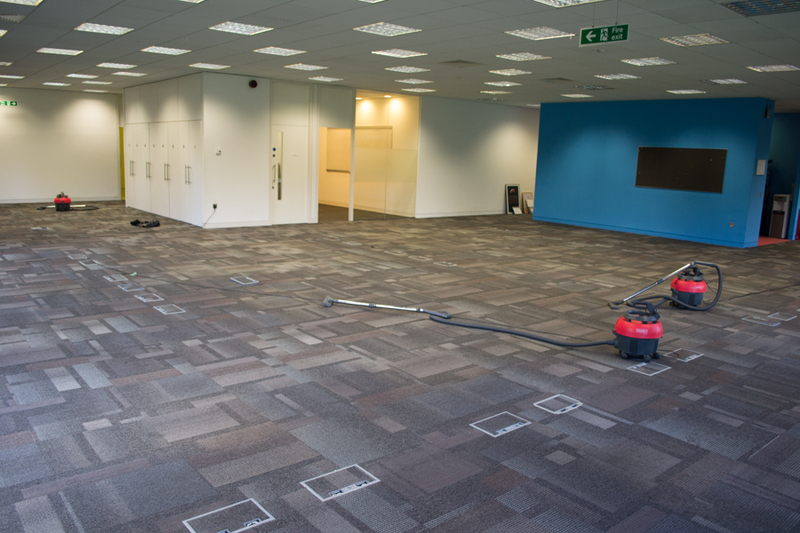 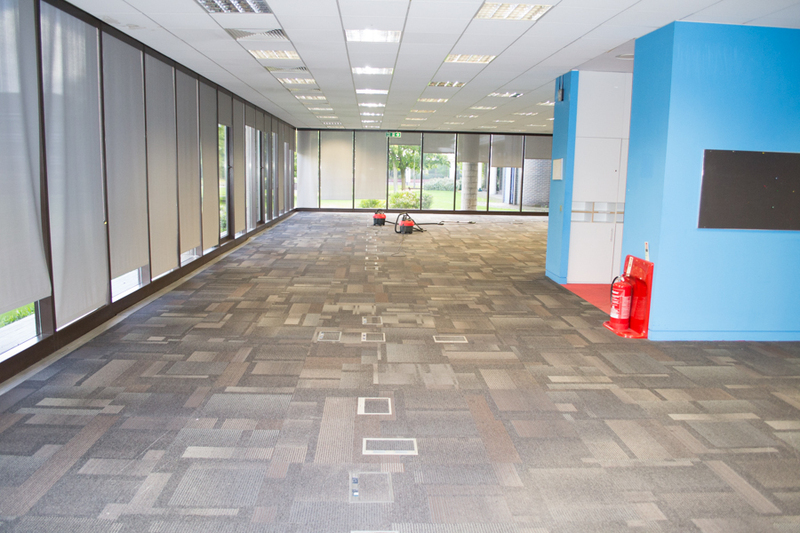 You can also visit our sister site - Office Clearance UK that specialise in providing exemplary office clearance service for offices in London and Southern England.